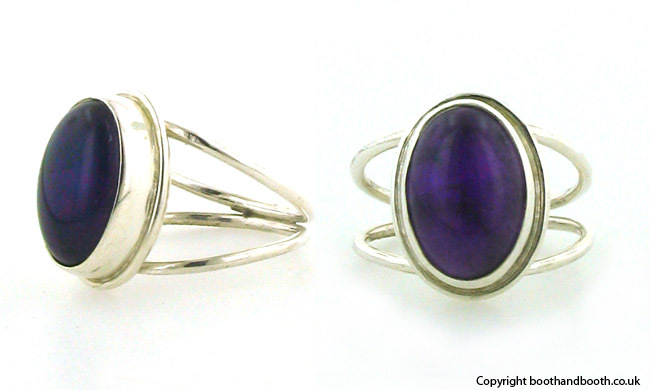 This amethyst ring has an open sterling silver band. 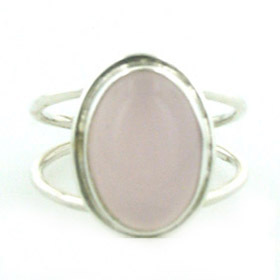 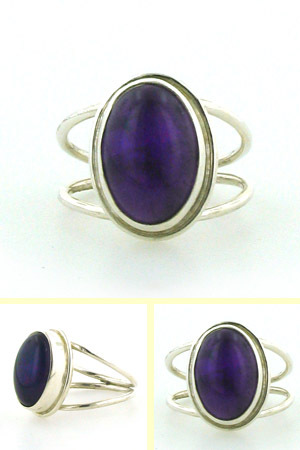 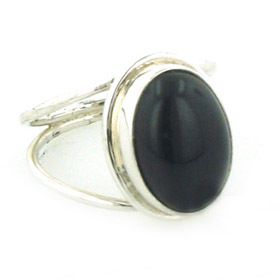 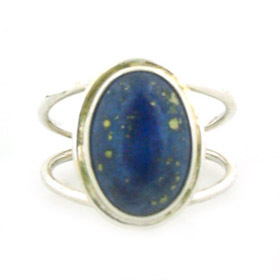 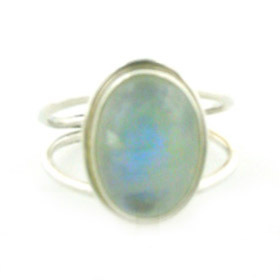 Looking light and elegant on your finger, this is a great choice to coordinate with other amethyst jewellery. 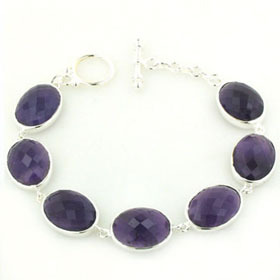 The amethyst is a smooth, polished stone and has a wonderful deep bilberry purple colour. 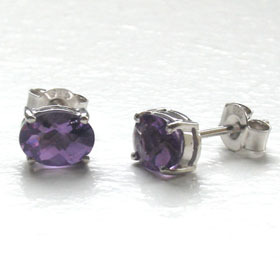 It looks excellent set into sterling silver.